News from LMCU: Prime Platinum VISA Gets Top Marks Nationally! Prime Platinum VISA Gets Top Marks Nationally! Of course, it’s always better to pay off your credit card balance every month, but sometimes life gets in the way. An unexpected car repair, medical bill or family emergency can force you into stretching that expense out over several months. That’s the time you’ll need the lowest rate credit card you can find. 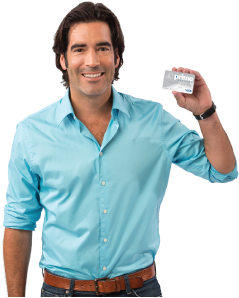 Looking for the best low rate credit card out there?